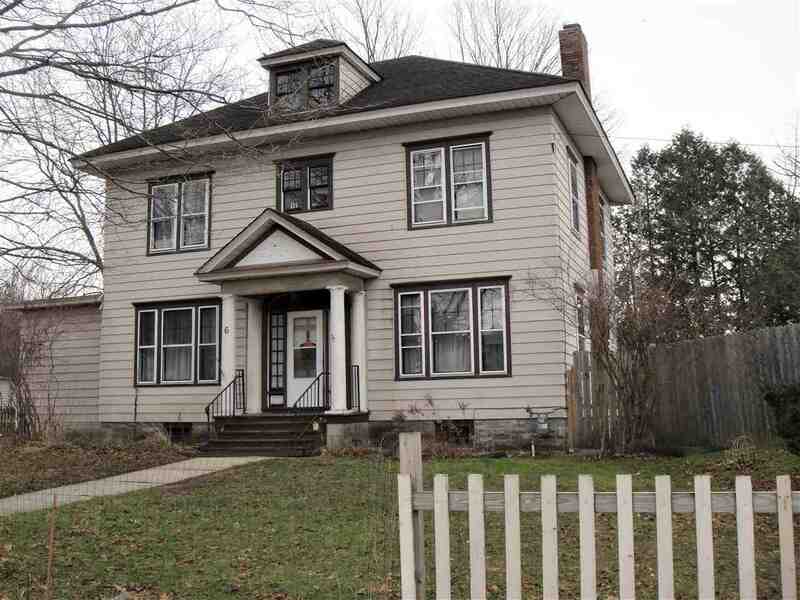 This large two-story Victorian home is a must to be seen. 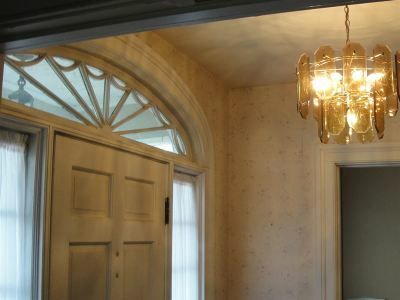 The front door has glass inserts on top that stream natural light into a beautiful foyer open to an lovely staircase. 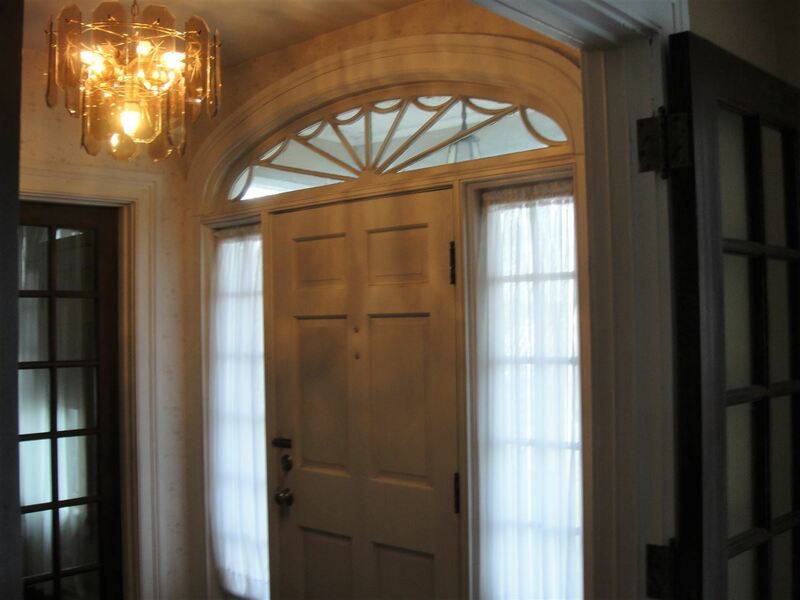 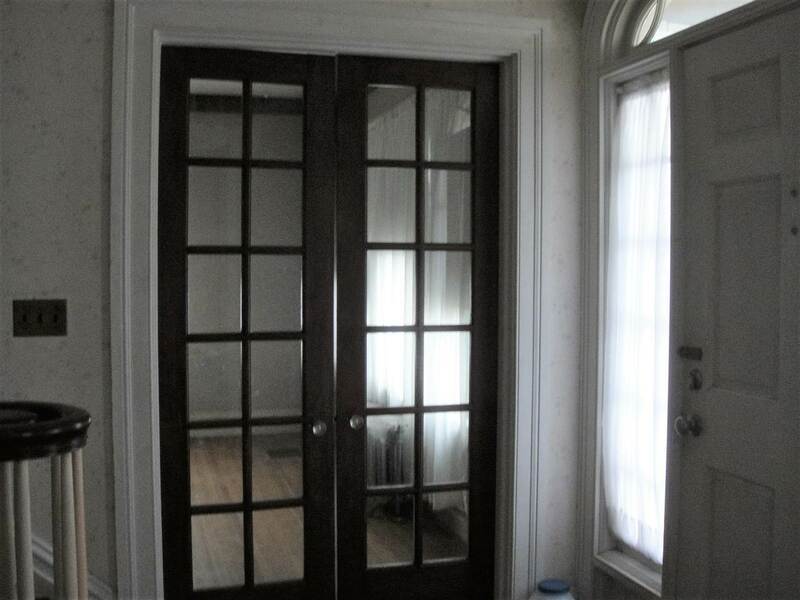 Entry through glass paneled French doors from either side of the foyer brings you into the living or dining rooms. 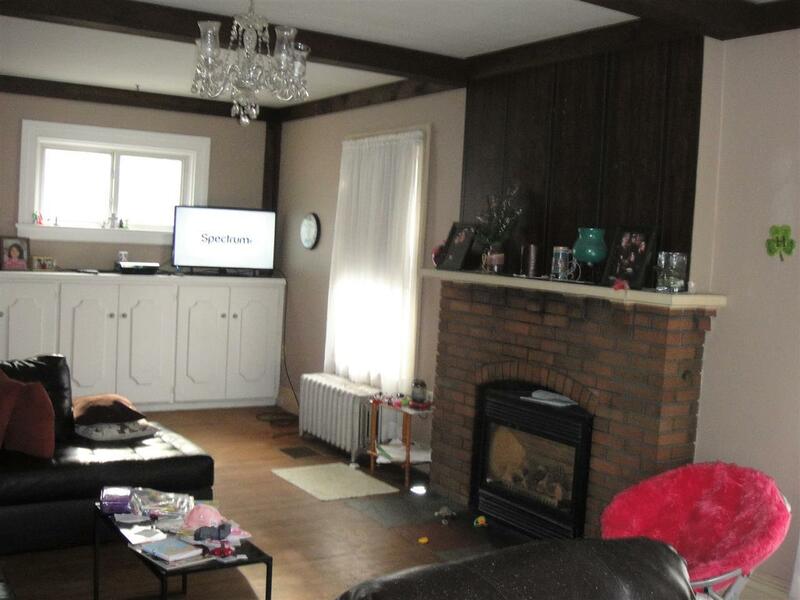 The spacious living room features built in cabinets on one wall, wood beam ceiling, chandelier, and fireplace. 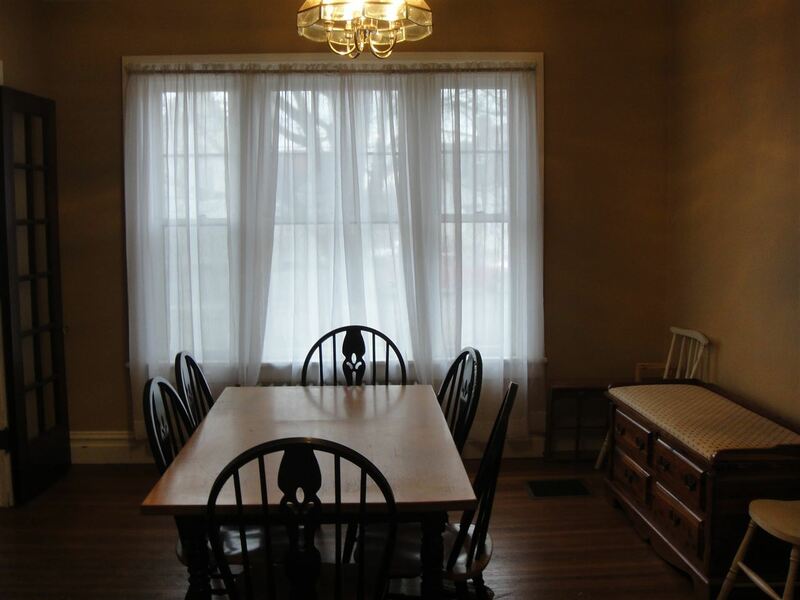 The large dining room has ample space for family dinners. 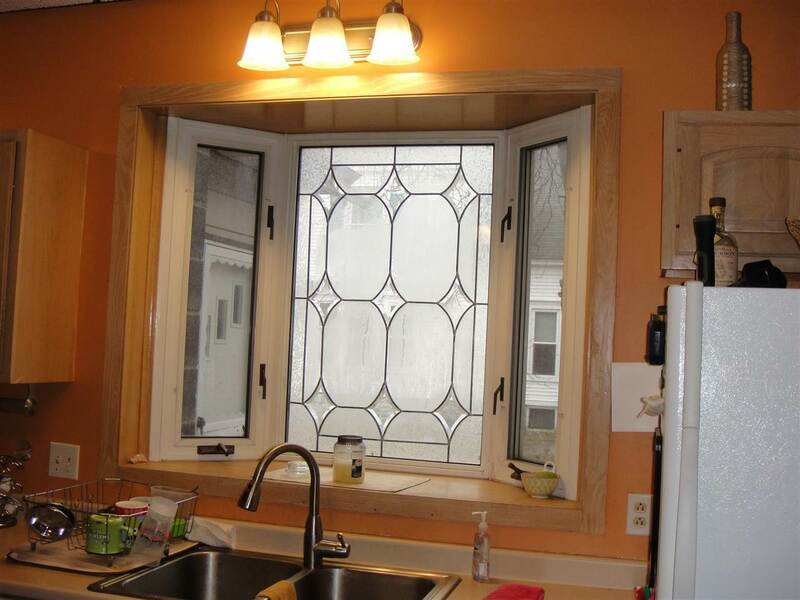 From the dining room is the kitchen which has plenty of cupboard space along with a beautiful stained glass window. 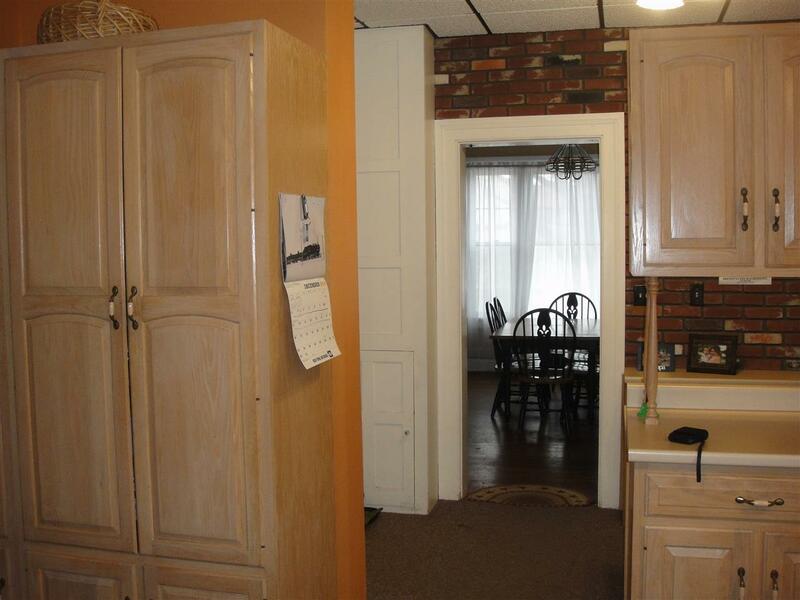 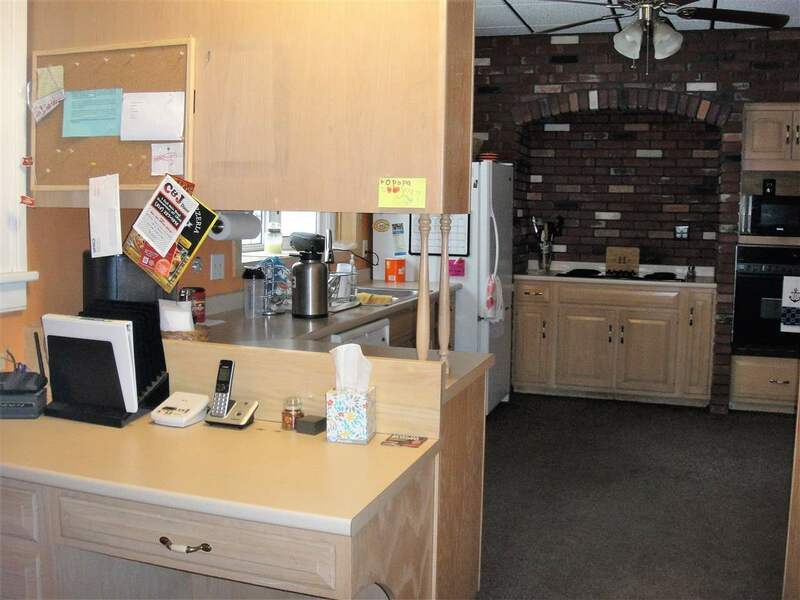 There is a built-in pantry and a separate office space in that area. 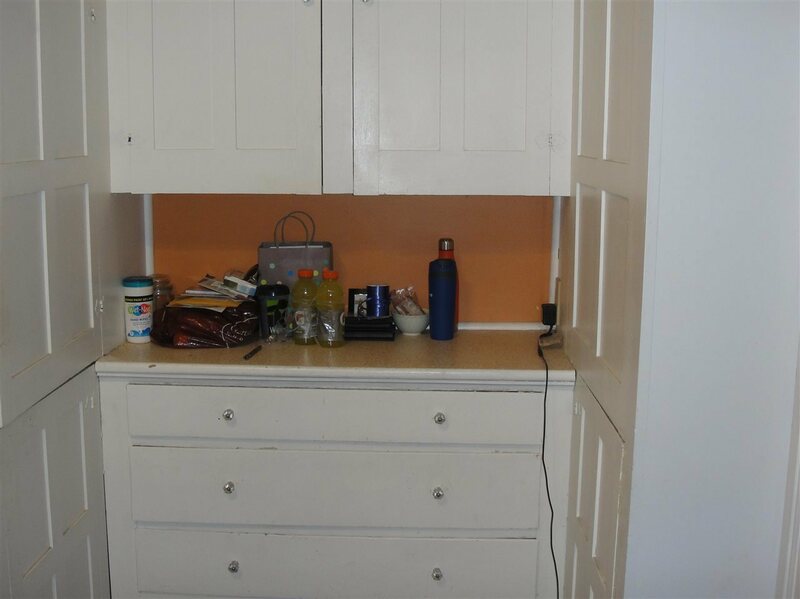 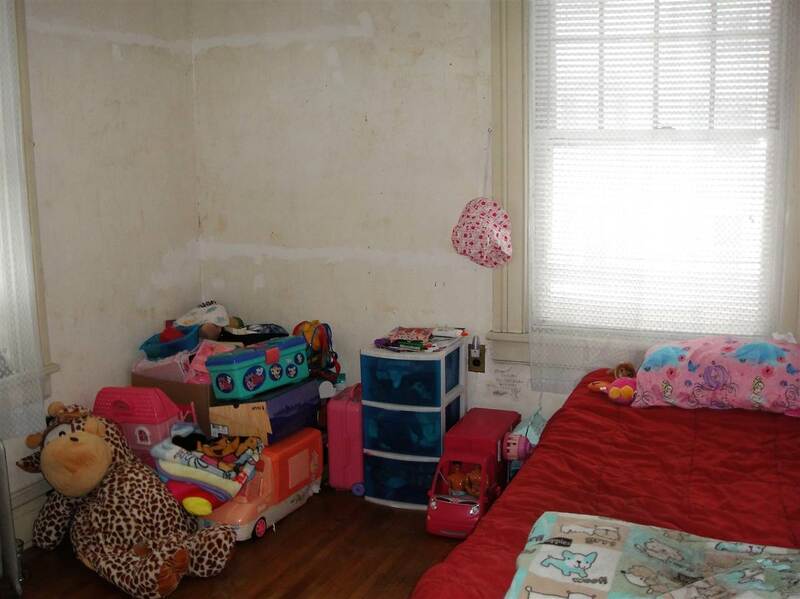 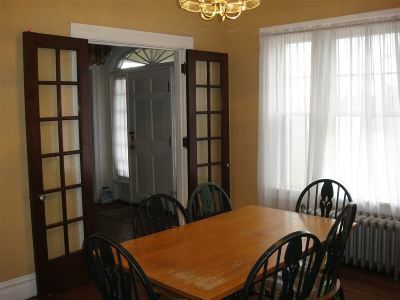 There is also a room adjacent to the dining room used for laundry and storage. 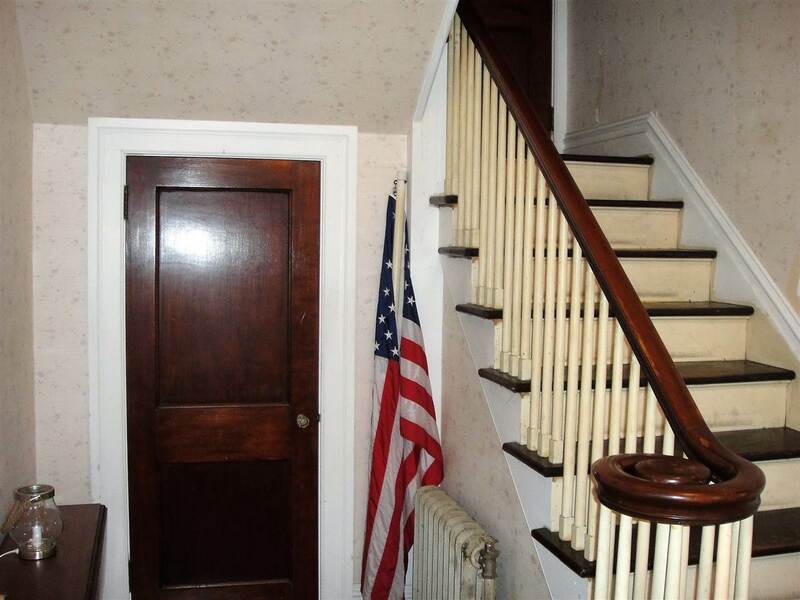 Upstairs consists of four bedrooms, sewing room, two bathrooms, and a linen closet. 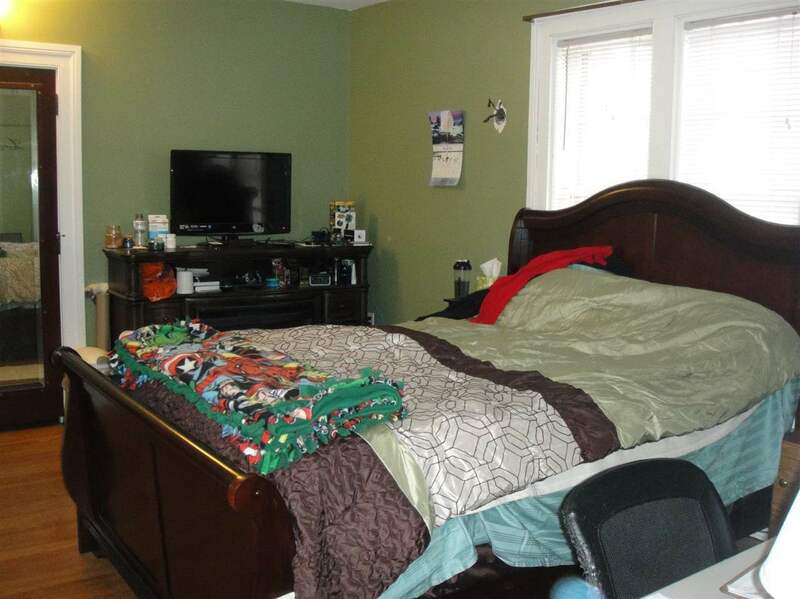 The master bedroom has a walk-in closet, bathroom, and an adjacent room that can be used for whatever you choose. 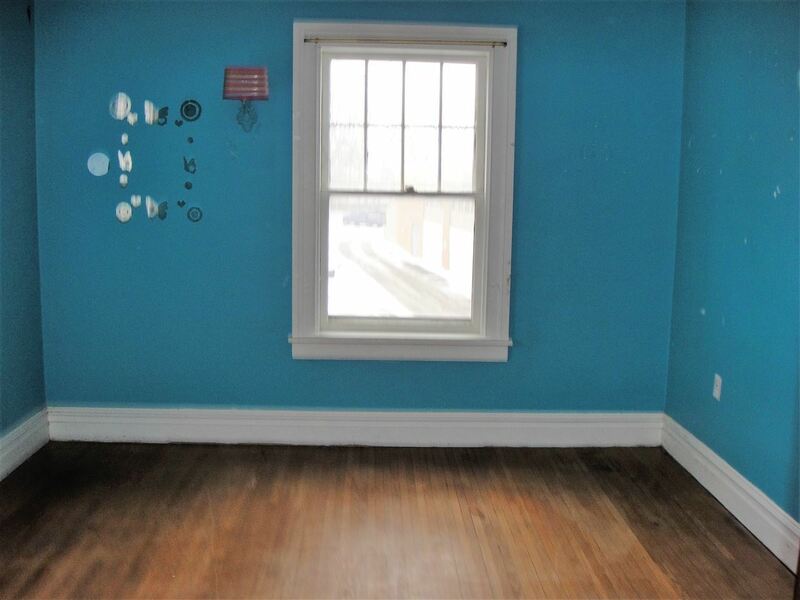 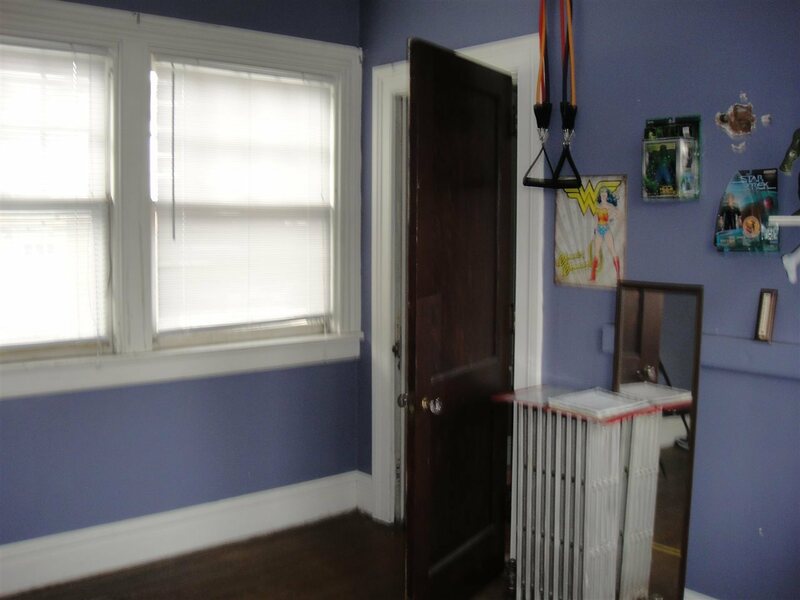 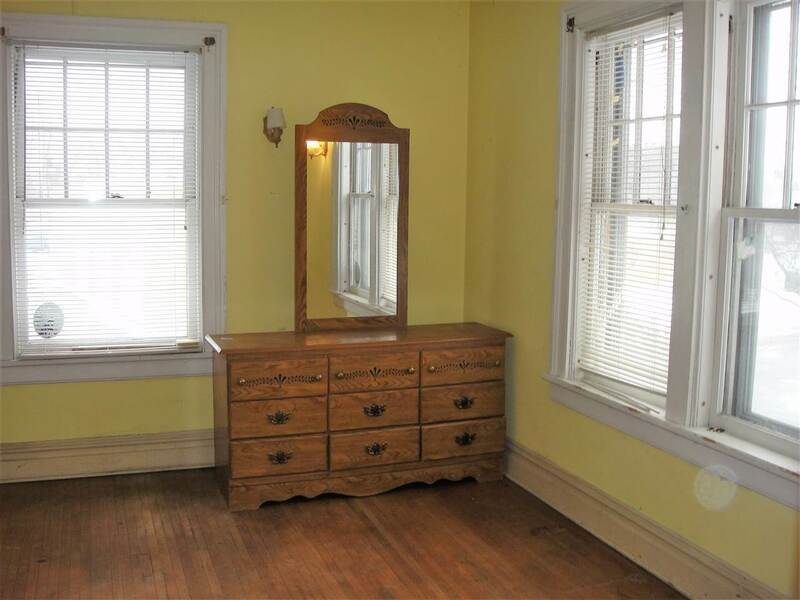 The house has original hardwood floors throughout with some carpeting, ample closet space, and a central vacuum system. 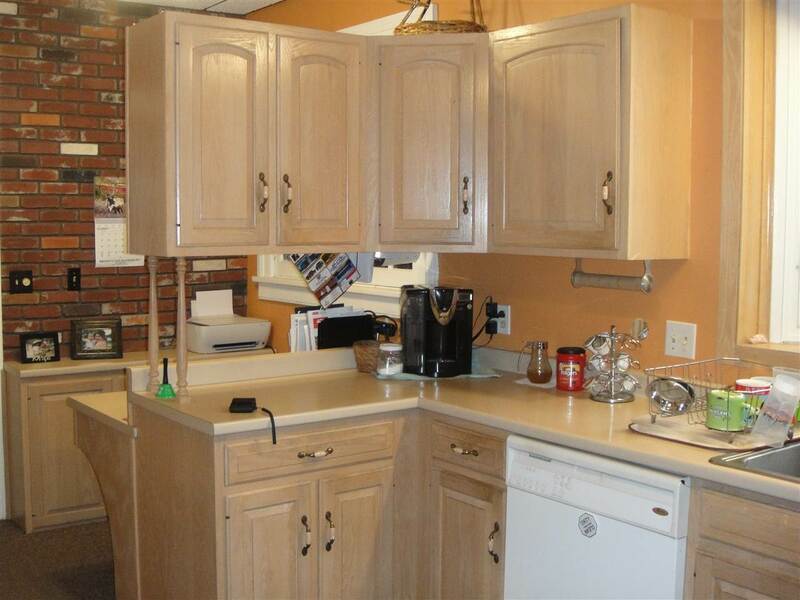 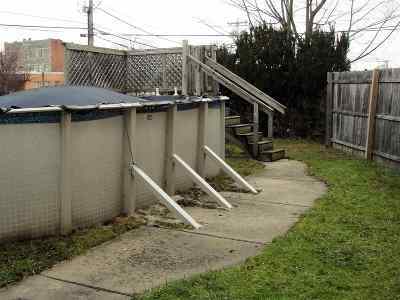 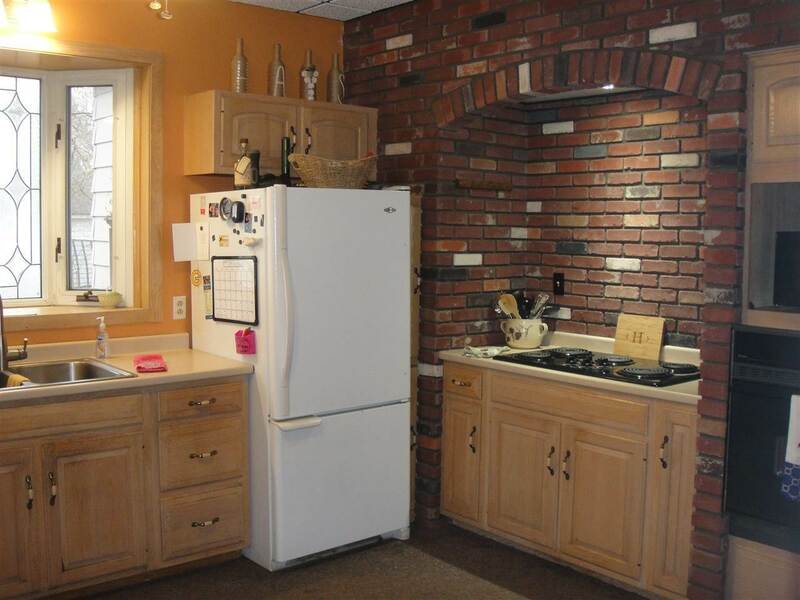 The full basement houses a utility area, work/tool area with a double sink and has plenty of storage space. 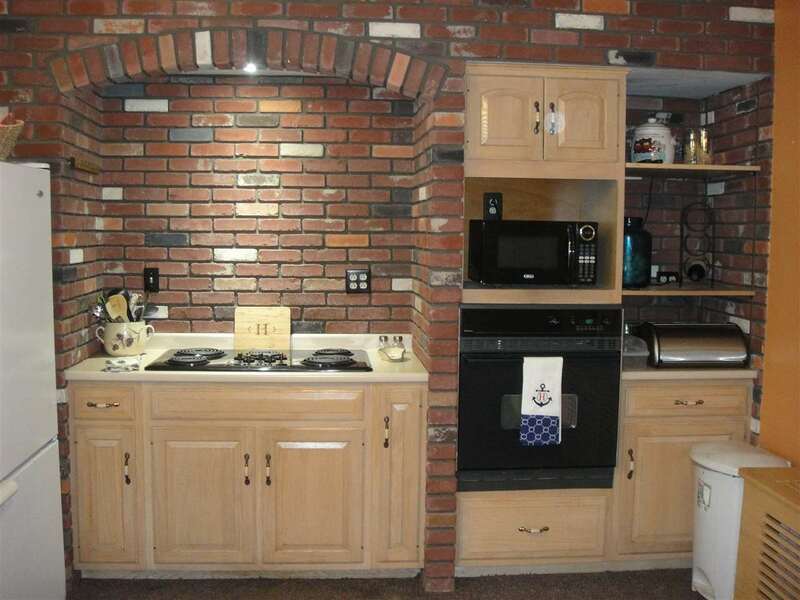 There is a single garage with a paved driveway.